We’re back, another fashion editorial series. This week we’ve a series entitled “Two Girls at El Mirage Lake Bed in California” Shot by New York based photographer, Ayla El-Moussa. 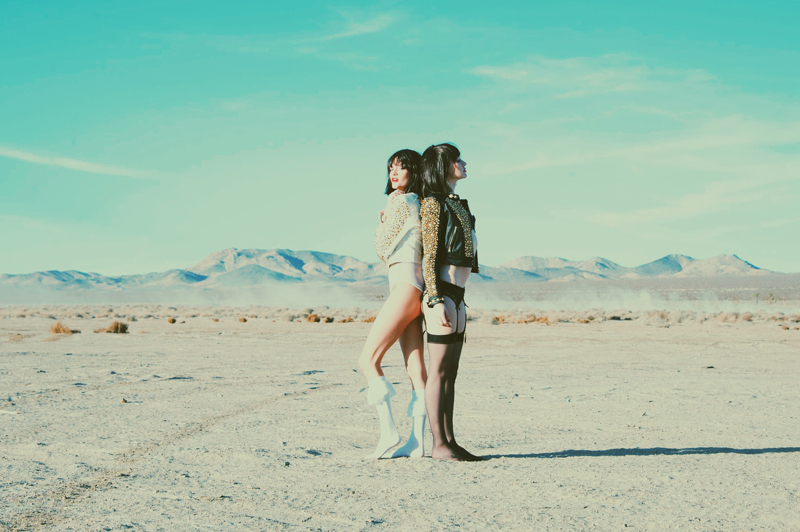 Starring models Ambers Flowers and Chelsey Merrill in California’s El Mirage Lake Bed. Enjoy.